Twin Peaks fans and vinyl nerds rejoice! Announced back in February 2014 and expected to be released October 2015, the wait for Angelo Badalamenti’s Twin Peaks soundtrack on vinyl via Death Waltz/Mondo has been a long one. But now it is set to finally drop this year. Death Waltz announced today on Twitter that they would be releasing the soundtrack in August, although no exact date has been specified. You can stay up-to-date by subscribing to Mondo’s newsletter. 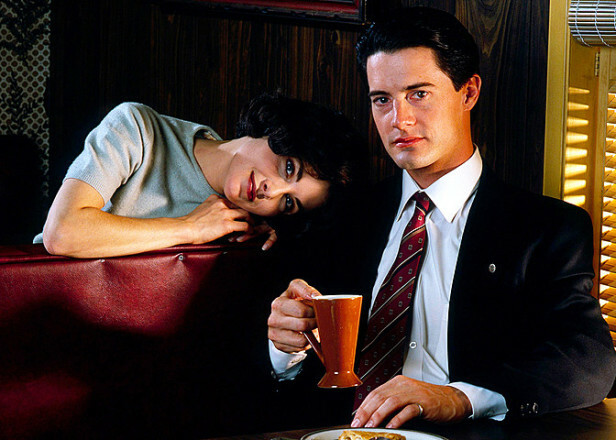 A summer release date should keep superfans of the show at least moderately satiated as the wait for Showtime’s Twin Peaks reboot wanes. The first of two seasons is slated to begin at the top of 2017. Principal photography for the series wrapped last month and a massive cast list was unveiled, revealing an almost-absurd number of cameos, with everyone from Trent Reznor and Sky Ferreira to John Ennis and Matthew Lillard. 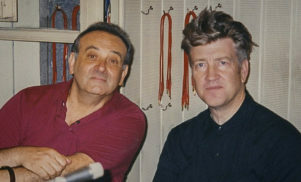 Badalamenti was also tapped to score the new series.